As a New York City psychotherapist in Midtown Manhattan, Dr. Amanda Itzkoff is committed to helping patients achieve and expand their understanding of daily well-being and personal goals. She will help you take appropriate steps to regain control of your relationships, your career, and your life. As a highly trained clinical psychiatrist, Dr. Itzkoff supports highly skilled psychotherapy modalities, medication (or psychopharmacology) and the most precise interventional psychiatric procedures, including ketamine therapy and dTMS. 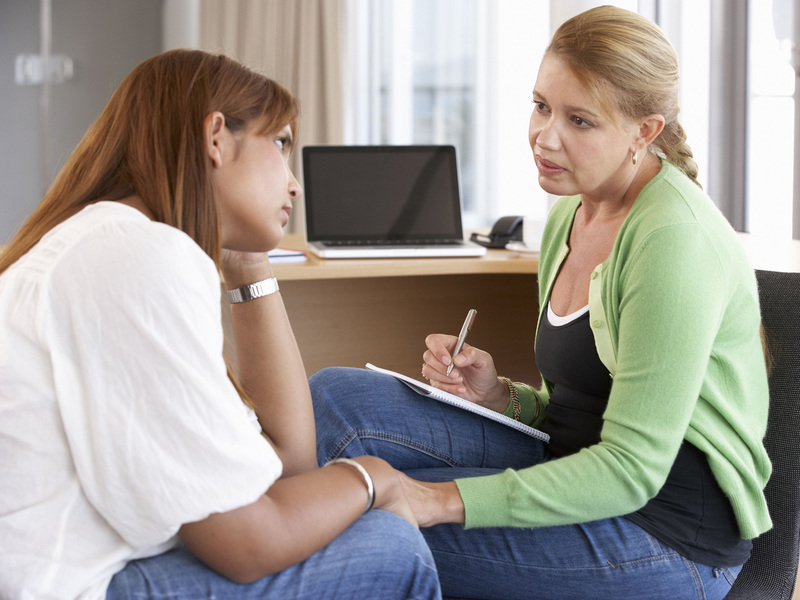 Dr. Itzkoff provides adolescent therapy and adult therapy in a comfortable and private setting. Her patients are generally successful in their personal and professional lives, but are seeking improved coping skills, support with challenging behavioral or psychological hurdles, and a greater sense of peace and happiness. Whether you need short-term counseling or on-going support, she will work with you to make treatment choices that fit your lifestyle, highlight your personal strengths, and respect your convictions. She is dedicated to helping you become the best “you” you can be – now and in the future.